Hope. Hope! Hope, hope, hope. Did you know that Rogue One was about hope? Yes! Yes, it is. Talk about Hope and everything Roguish with us here. Here’s a Rogue One-centric podcast. Done in one take, shuffled out into the night quickly so we can get the conversation coming. 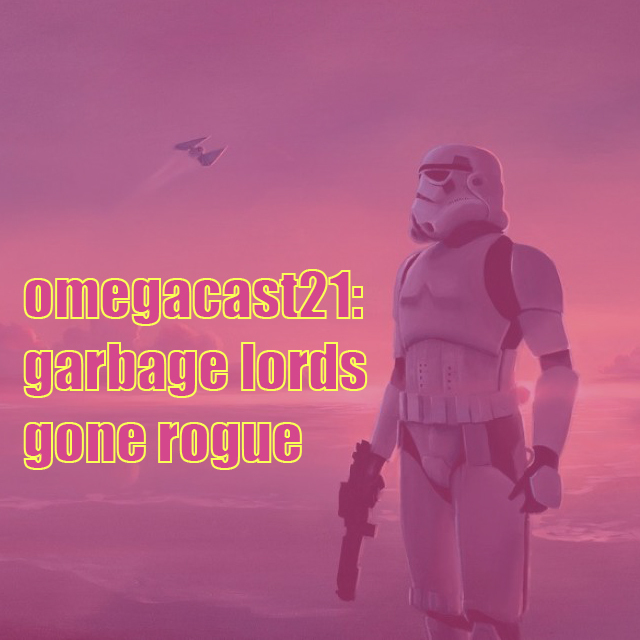 The post OMEGA-CAST #21: Garbage Lords Gone Rogue (One) appeared first on OMEGA-LEVEL.